Some days you just have to spit out a four letter word. 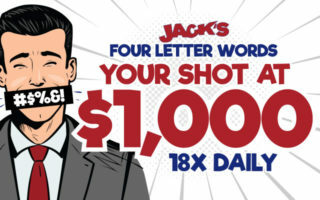 Lucky for you Jack is giving you 18 four letter words each weekday. How does it work? We’ve saved all our favorite four letter words just for you and we’ll be serving them to you 18x a day starting at 6a each weekday. Each time you enter the cash keyword you set yourself up for a chance to win $1000! 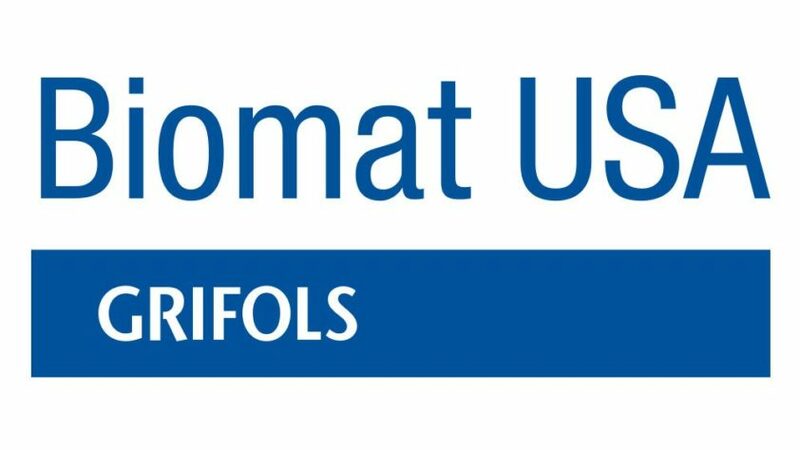 Jack’s Four Letter Words is brought to you by Grifols Biomat USA.